C.R. 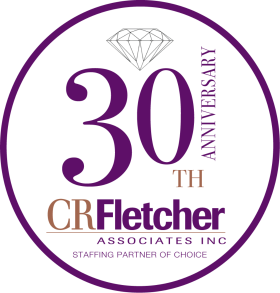 Fletcher Associates has been helping employers “Achieve Great Results with Great People” for close to thirty years. Whether you are looking for a new career opportunity or looking to hire top talent, the team at C.R. 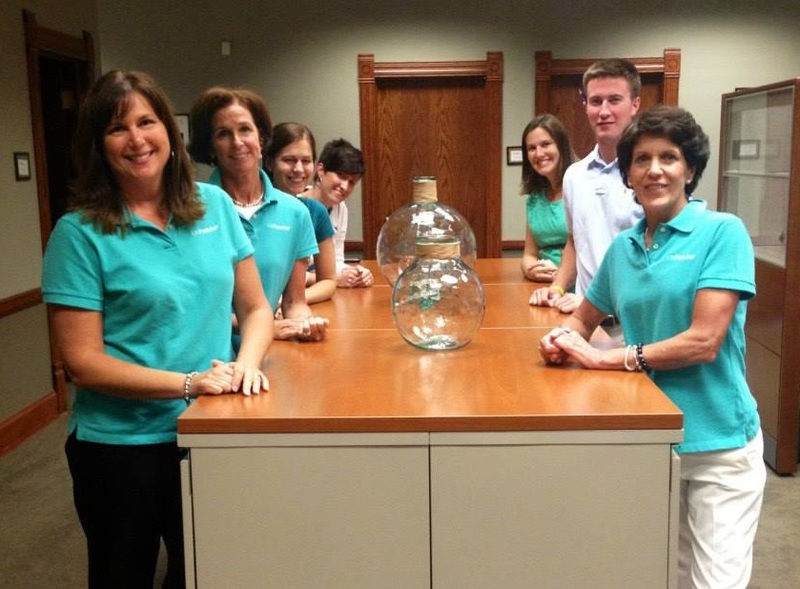 Fletcher Associates is here to help.